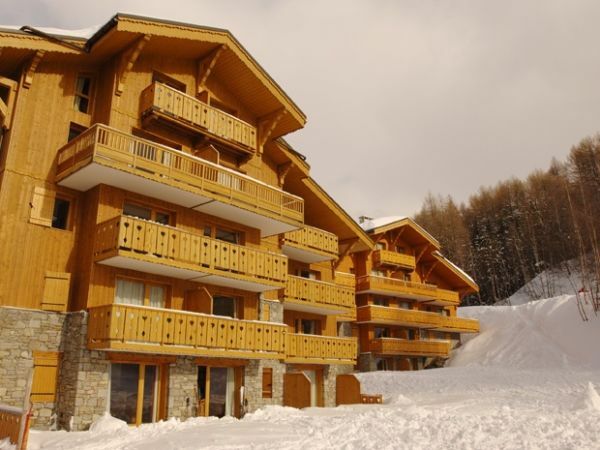 Our chalets and apartments are chosen for their location in top notch resorts, and close to the slopes. 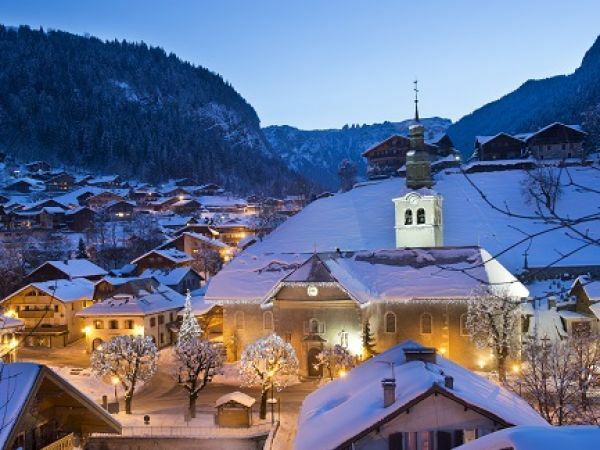 We make sure they’re welcoming, warm, and fully equipped for great ski holidays. 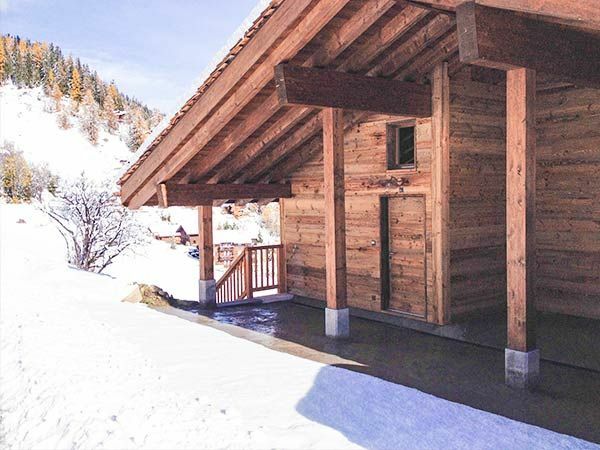 We have somewhere for every preference and all kinds of group sizes with desirable features like hot tubs, saunas, log fires and ideal positions to access the lifts. Enjoy browsing our catered and self-catered accommodation. We want you to feel at home and well looked after. We know what our guests like and how to give a personal, attentive service. 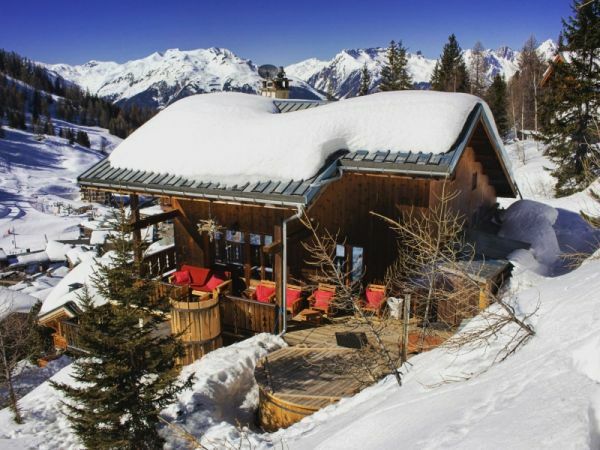 Our philosophy: To take the hassle out of organising a ski holiday. So we make it as simple as possible from the moment you book with us. 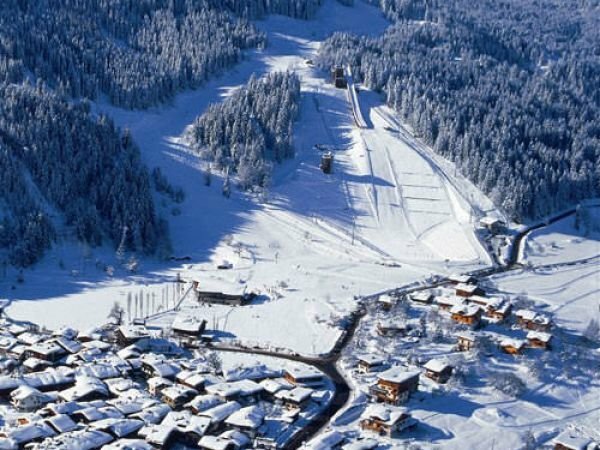 Taking care of organising transfers, ski passes, equipment, lessons and anything else you can think of, so you can relax and let us do all the work. We put a great deal of care into our food and wine. 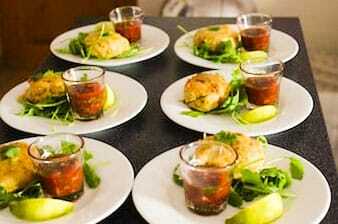 We design our menu with help from expert ski caterers and Alpine chefs. Our food is home cooked using fresh ingredients and is well balanced hearty gastro style to satisfy the hungriest of skiers after a day on the mountain. 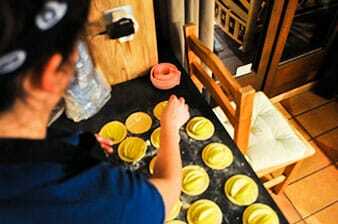 Culinary talent is an absolute must for our chalet hosts, we train and prepare before each season to ensure guests receive nothing but great meals. Our staff are vital to our guests having a great holiday. Our team of staff are chosen for their friendly sociable personalities, their ability to cook fantastic food and to make our guests feel well looked after. 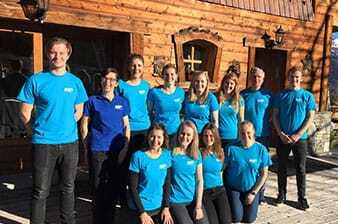 We deliver their training personally ensuring we emphasise our passion for our service and what makes a great ski holiday for our guests. We make sure they all share our passion for the mountains. 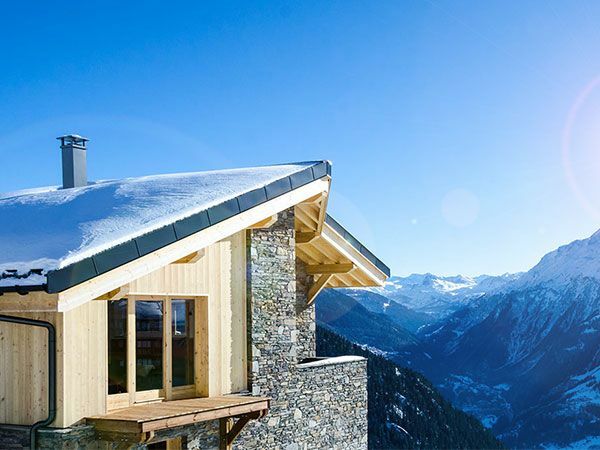 Mountain Heaven is an independent, family owned company offering catered and self-catered ski holidays in the French and Swiss Alps and Iran. 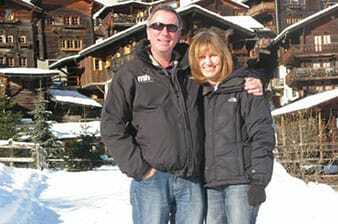 Nick and Vicki Williams started up in 2003 in La Plagne have been building up a professional friendly team to operate in 8 fabulous resorts. We continually strive for excellence in everything we do and never forget that it’s our passion for the mountains that brought us here. We are a member of ABTA which means you have the benefit of ABTA’s assistance and Code of Conduct. 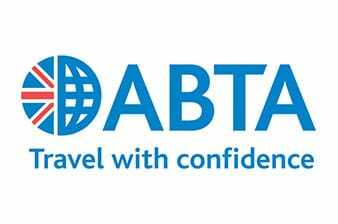 The travel arrangements you buy from us aren’t covered by ABTA’s scheme of financial protection. Our holidays are protected by bonding provided by ABTOT the Association of Bonded Travel Organisers Trust. What a thoroughly enjoyable Skiing holiday. The view from the Chalet across the Mountains and valleys is spectacular. The Chalet is cosy and warm especially when the log burner is doing it’s business! Our hosts the two Lucys ( not Ronnies ] were friendly and the food was on the whole very tasty and filling. I stayed here with a group of 13 friends in late January 2017. Couldn't have asked for better service from Alex and Emma our chalet hosts. Everything was kept spick and span and in excellent condition. Very pleasant stay. 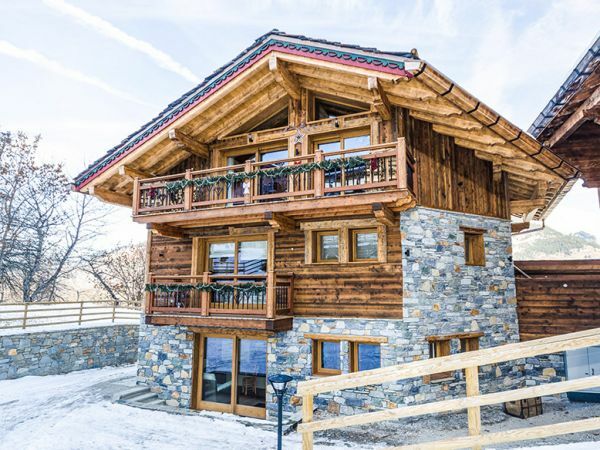 Nice chalet with all one needed for the price. Kiri was extremely pleasant and hosted the chalet very well. Marianna has been great and has made us all very welcome. Food and service fab.